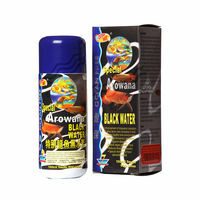 Dimensions: 5.7" x 8" x 4"
Suitable for all types of Fish and plants, especially for Arowana, Discus, Koi, Marine Fish, Blood Parrot, Cichlid Family, Goldfish Raja Cichlid (Luo Han), other Fish and plantsFeatures:Effectively absorbs harmful bacteria (pathogenic). 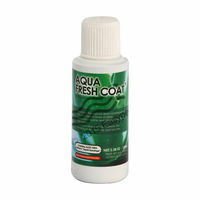 Improve water quality, making it crystal clear. Increase dissolved oxygen content in the water. Promote fertility and egg laying rate. Effectively eliminate bad water smell from tank or ponds (The absorption power of Pure Liquid is 20,000 times that of activated carbon). Removes or neutralizes chlorine, chloramines, heavy metals and residues from medicines or other chemical additives that have been dosed into the tanks or ponds. 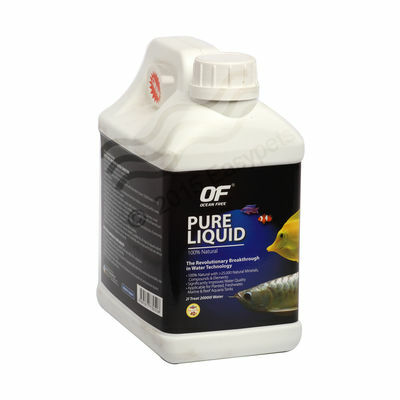 Doubles up the performance of filtration system in your tank/pond. 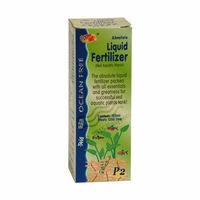 Prevents partial deterioration of aquarium or ponds even at the lowest layer of gravel. 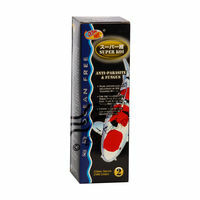 Increases fish appetite, enhance growth and intensify colour of Fish. 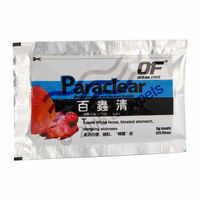 Act as mobile surface area for beneficial bacteria as Pure Liquid is a super fine porous particle. No other filter medium or product can produce this. Increase the population of beneficial bacteria. The bacteria will be more active and therefore more effective in reducing ammonia, nitrite, phosphate, algae and toxic substances. 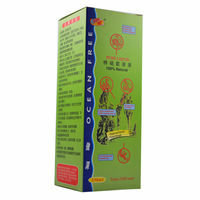 Assist in curing the skin diseases, fin rot, mouth rot and internal injury of any invertebratesActs as a useful fertilizer for all Tropical aquaria plants. Contains more than 25,000 types of natural elements, minerals and compounds that are almost impossible to cultivate in aquarium and ponds. An effective contamination indicator, the level of contamination is proportionate to the time taken for the cloudiness to clear. 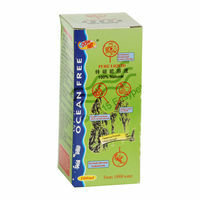 Improve fish vitality, resistance to disease and stress reduction for Fish. These will in turn reduce mortality rate. 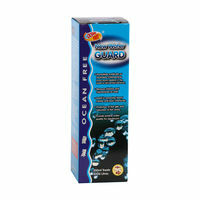 Pure Liquid treats tap water back to their natural unprocessed state. Creating a natural healthy aquaria environment and matures new tanks efficientlySpecification:Dimensions: 5.7" x 8" x 4"Weight: 2110 Grams Disclaimer:Please note that liquid items like this will be shipped by surface transport if our logistic partner denies carrying by air. This might cause delay in delivery which may be between 5-12 days depending on your location.